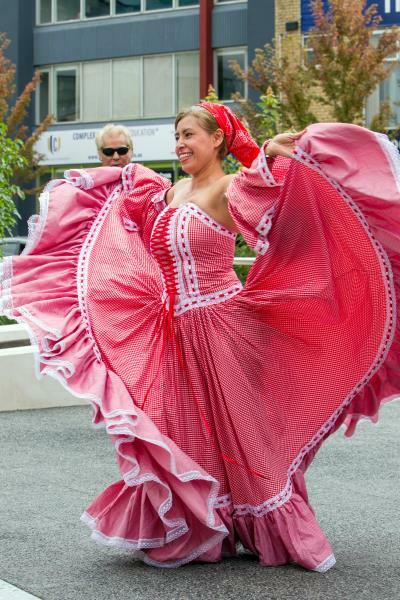 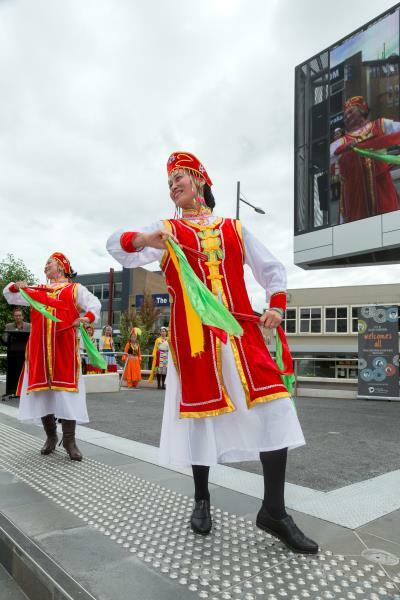 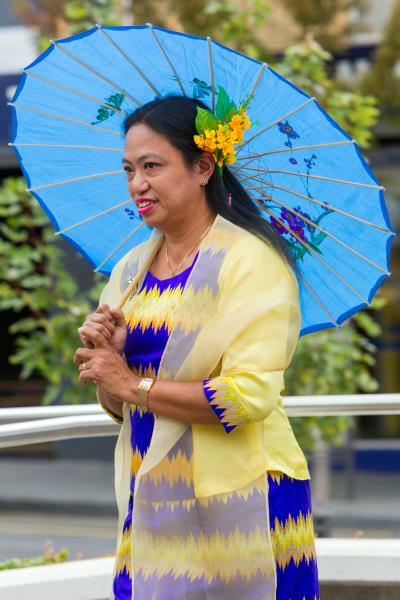 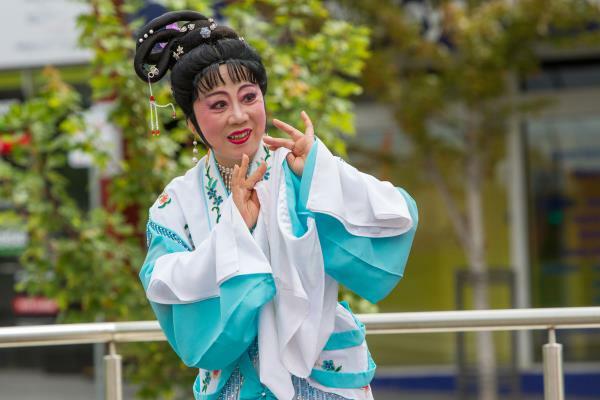 STRIKING colourful costumes from across the globe flooded the Dandenong Civic Square last week. 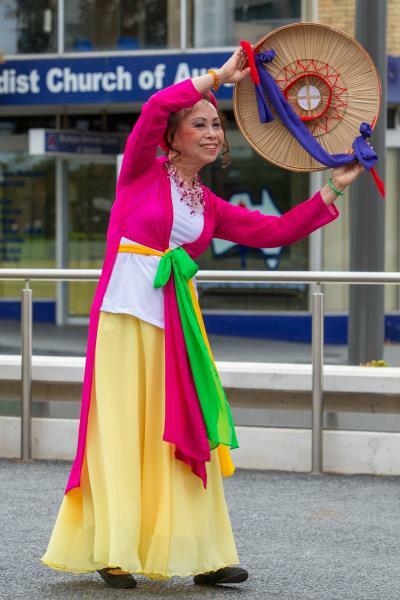 Springvale Neighbourhood House and City of Greater Dandenong held an international dress parade on Wednesday 18 March as part of Cultural Diversity Week. 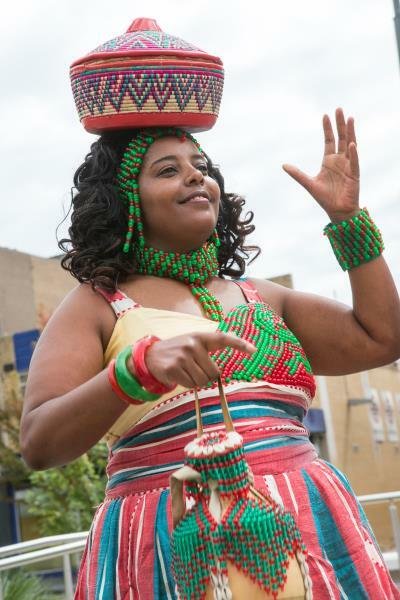 It showcased traditional and contemporary clothes from the municipality’s culturally and linguistically diverse communities. 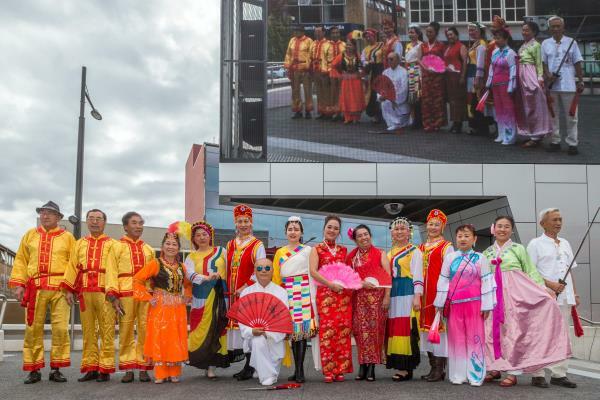 Organisers said they hoped to expand the event next year and perhaps include international cuisines. 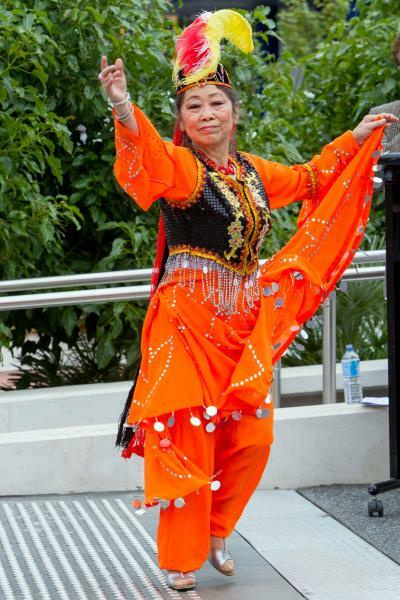 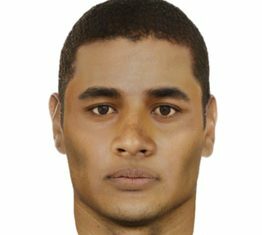 For more Harmony Day coverage turn to page 50.